DV Group of Companies has announced the kids channel for the benefit of children in rural and semi-urban areas. This kids channel name is "Maha Cartoon" which going on air from 1st November 2016. Teleone Consumers Product, owned by the DV Group of Companies, will operate the channel. 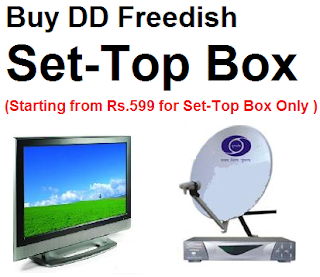 Teleone already operates a Teleshop channel for Teleshopping, besides Maha Movie. This will be the third channel from the company. Where "Teleshop TV" going to convert in Kids channel "Maha Cartoon TV"
Good Initiative for child interest.